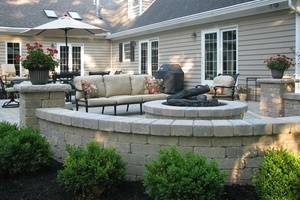 Let us Revolutionize your Landscape Today! Landscape Care, Irrigation and Erosion Control. When you contact Revolution Landscape for a consultation, we will sit down with you to discuss your design goals for your lawn and garden. From conception to completion, we believe in involving our clients in every step of the process to ensure your satisfaction with the completed project. Our goal is to provide you with a better product for a better price. 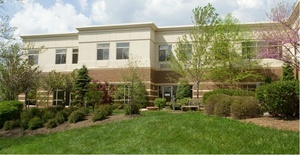 At Revolution Landscape, we are committed to providing environmentally-friendly landscaping and hardscaping solutions. From irrigation to lawn care, we aim to beautify your yard while remaining kind to the earth. Contact us to enter the Green Revolution and start saving some green. 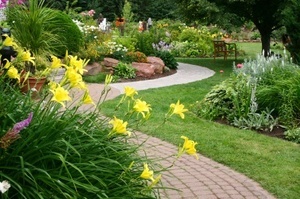 We transform outdoor landscapes to add real beauty and value to your property. Call for a free estimate today and let us revolutionize your landscape.